The Kawasaki Teryx® and Teryx4™ family of side x sides return for model year 2019, ready for adventure. Assembled in Lincoln, Nebraska out of domestic and imported parts, the Teryx and Teryx4 side x sides are versatile enough to provide thrills for the whole family on the trails with standard Electric Power Steering (EPS), and rugged enough to help out with chores with plenty of torque and 1,300 pounds of towing capacity (with an optional draw bar). 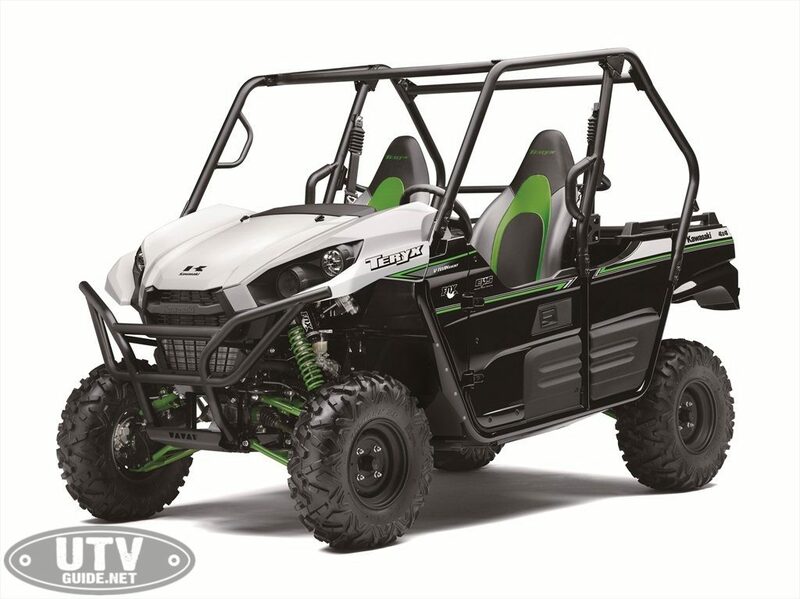 The Teryx and Teryx4 side x sides are built Kawasaki Strong. 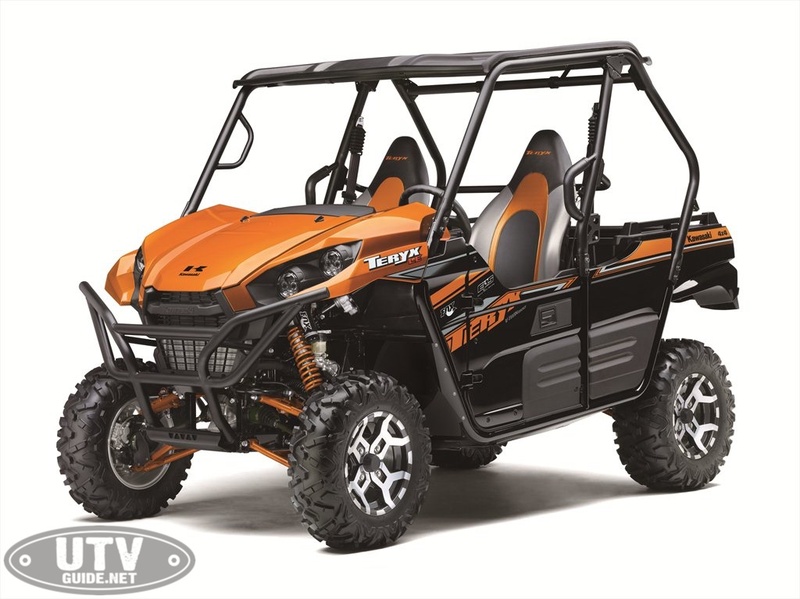 With aggressive styling, versatile 783cc V-twin engine and Fox Podium 2.0 shocks, the Teryx and Teryx4 are ready to tackle the trails. 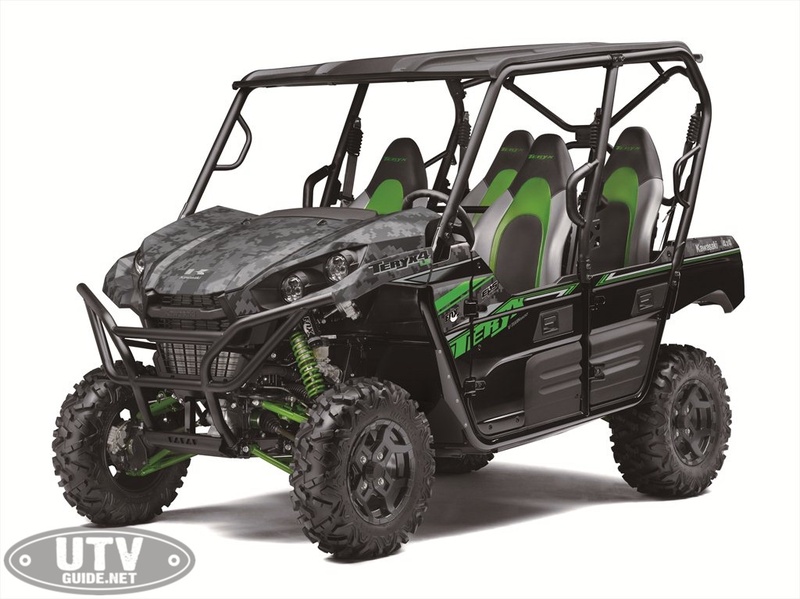 The Teryx® and Teryx4™ side x side lineup is capable, comfortable and durable and backed by the Kawasaki STRONG 3-Year Limited Warranty.Kawasaki Teryx and Teryx4 side by sides offer strength, comfort, power, convenience, hauling and towing ability and reliability that make them versatile machines out on the trails.